Summer seems to be taking it’s final bow and Autumn is creeping up on us. If you are fortunate enough to own a Winter bike you maybe thinking about digging it out of deep storage for a few months riding. Now’s a good time not only to give your Winter ride a check over but also to service your best bike so it is ready to ride when you get it out next Spring. That way you will not forget about any little niggles that have developed and will not miss it if you are using your other bike. Like it or not, if you’ve been lucky enough to get a few miles in this year, your bike will have suffered some wear and tear. It does not matter how much you have looked after it – it will, it’s just a fact of life. 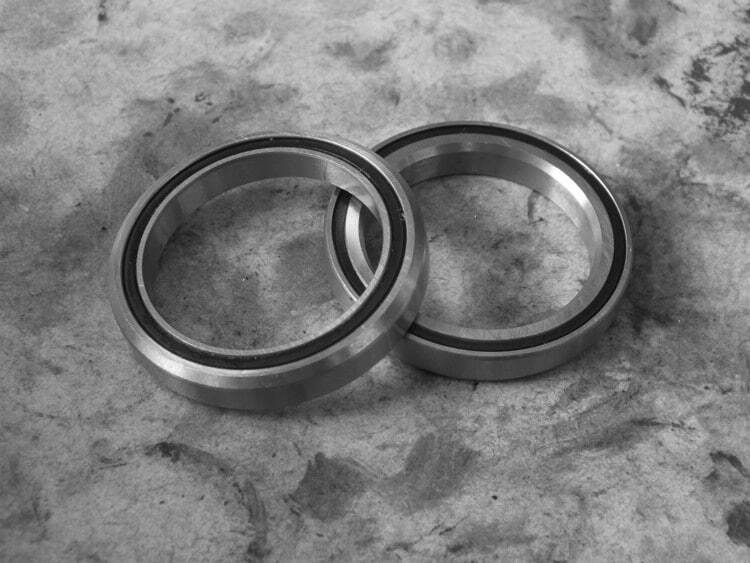 Bearings are the things that keep your bike going round and are an essential part of a bike regardless of how much you have spent on it. Over a period of time these steel balls will become less than round and harder to spin round. In some key areas this wear will be accelerated by the ingress of dirt and water. This can show itself in a knocking bottom bracket, a notchy headset and lateral play in your wheels. This component is relatively cheap to replace – think of it as a consumable and part of the cost of running a bike rather than something that should not go wrong. There’s a popular urban myth that cables stretch under normal usage on a bike. They don’t. Just think about it, unless the cable is made of spaghetti or elastic there’s not way you could stretch it just by shifting gear – there’s not enough force in the system. What does happen is that when you’ve had the cables on your brakes or shifters changed, the outer cables bed in which causes the inner cable to become loose. This is why your gear cables normally need the tension adjusting after a few rides. What does happen though is the inside of the outer cable gets a bit grubby from dirt and a little rust. This can cause the inner cable to drag a bit. This causes your gear shifting to take a little longer or your brakes to become a little bit harder to put on. In extreme cases we’ve seen derailleurs unable to shift because of gunked up cables. 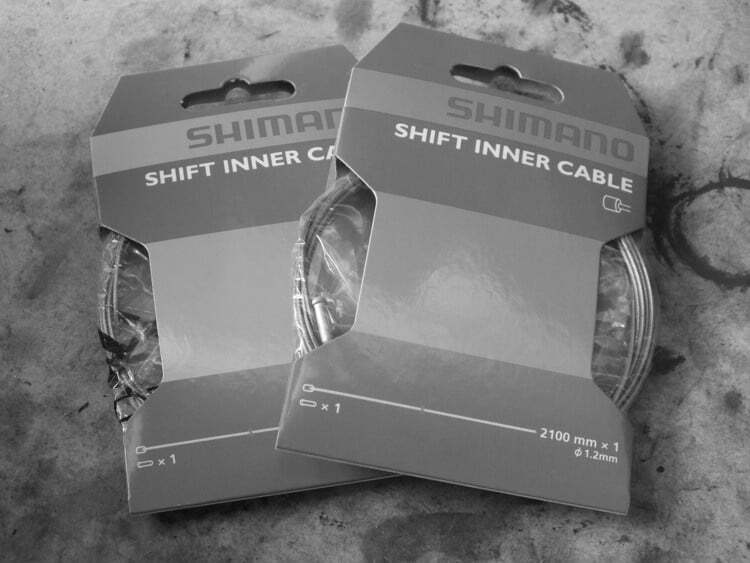 An easy solution and a good way to get that ‘as new’ feeling back in your bike is to change the inner and outer cables at least once a year. Chains are a fantastic piece of engineering but unlike cables they do stretch over time. If this is not kept in check it can cause premature wear to other parts of your drivetrain like cassettes and chainrings. The reason for this is chains are made of harder material than gears so a worn chain will slowly grind the softer components to match its profile. We have a tool that can check chain wear. 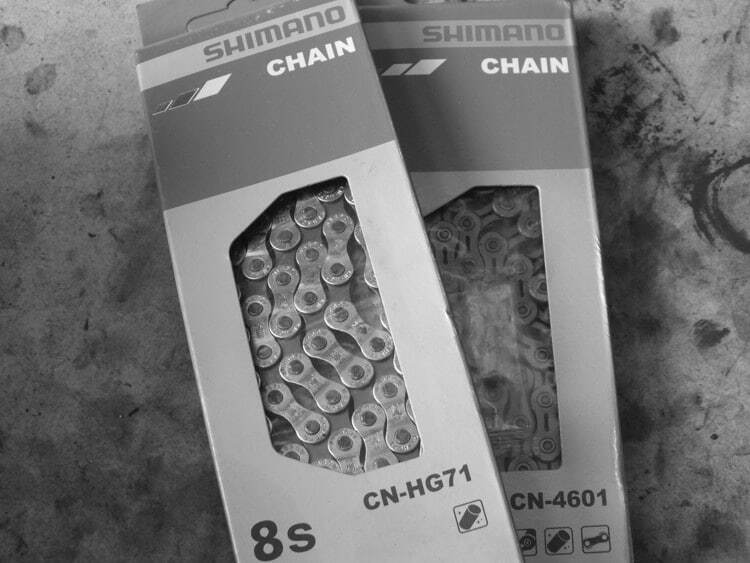 We also recommend that gear cassettes are replaced every 2-3 chains just to keep moving smoothly. It’s also worth keeping an eye on your chainrings as these can be ground down and in extreme cases cause the chain to skip at the crank end of the drivetrain. It’s always worth checking that any nut’s and bolts that hold things like your brakes, stems, pannier racks and mudguards are tightened to the correct torque. 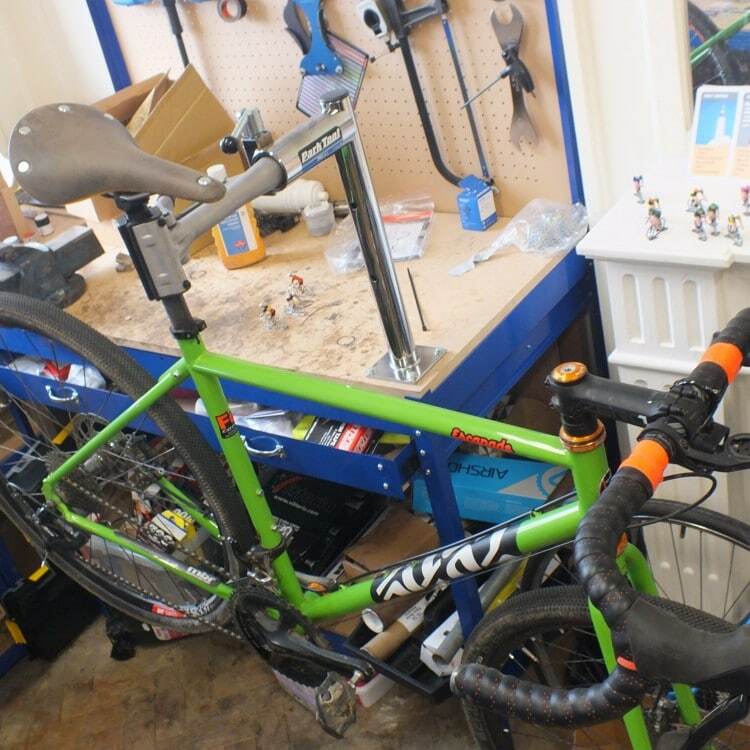 An over tightened bolt can cause a lot of damage on an expensive carbon frame so it’s advisable to use a torque wrench to get things just right. It goes without saying an under tightened fixing could be very dangerous – especially if it is something to do with your steering or braking. We operate a mobile workshop in the Chesterfield area and all of the above items we would check in a standard service. Not only will it lengthen the lifespan of your bike but it will make it more enjoyable to ride.